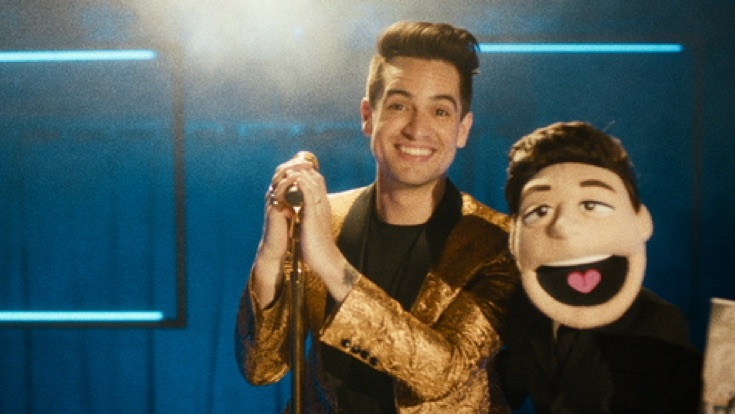 Brendon, a truly talented, not only singer, but performer. Between pained ballads, and high spirited songs, he brings the performance right off the video, straight into your heart and mind! And, I just got to say... Those. Leather. Pants. 'My word! I love you Brendon your a musical emperor and I love your music! Great job!